YO GABBA GABBA: LET'S VISIT THE DOCTOR! DVD GIVEAWAY | DaDa Rocks! Is that a sniffle? Have a dose of fun medicine and get ready to dance and sing with the all-new DVD release Yo Gabba Gabba: Let’s Visit the Doctor! [Amazon] Join Muno, Foofa, Brobee, Toodee and Plex for four fun episodes that deal with all-too-common illnesses. Special guests featured in these episodes include Anthony Bourdain, Of Montreal and Biz Markie. Created by Nickelodeon Home Entertainment and distributed by Paramount Home Entertainment, Yo Gabba Gabba: Let’s Visit The Doctor! was released on January 11, 2011 and for $16.99 for Approximately 96 minutes of peace and quite – well worth it! Toodee gets sick and needs to rest. The doctor visits and everyone helps Toodee feel better. Muno has a loose tooth and wiggles it until it comes out, then writes a note and the Tooth Fairy brings him a toothbrush. With only one tooth Muno looks strange, but in the end it starts to grow back. Everyone learns good clean manners when they play with toys and have to clean them up. Afterwards, they learn to wash their hands and brush their teeth. At the end, they all sing a fun bath time song playing with bath toys. It’s time to go for a ride in a car! “Keep Trying” familiarizes them with the seat belt and encourages them to buckle up. “Danger” keeps the characters from playing in the road and “Car Ride” teaches them all about the thrill of traveling. How to win it… Contest ends 11:59pm EST. February 6th, 2011. 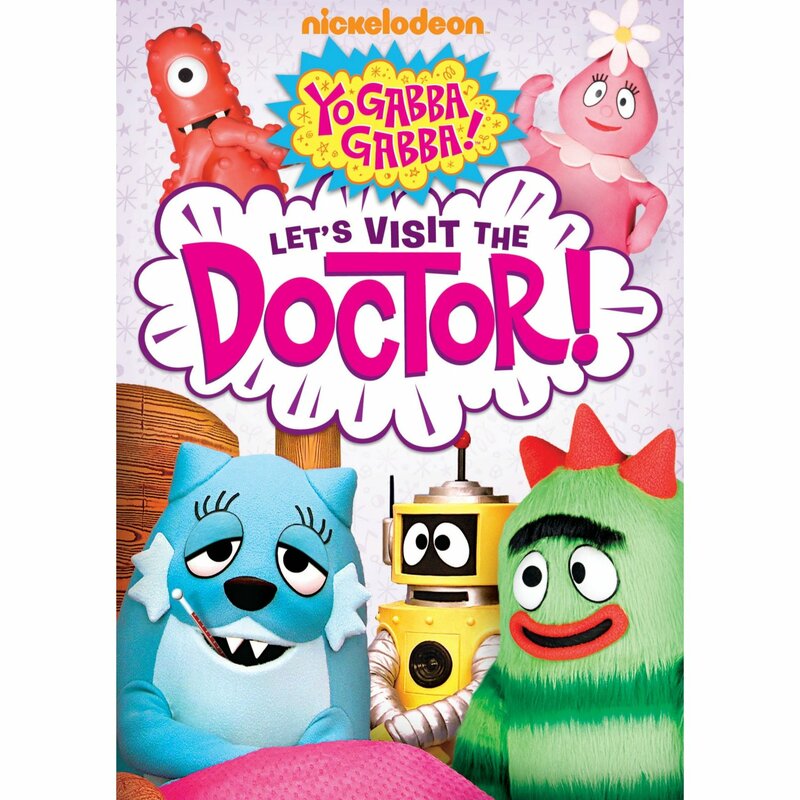 2 Lucky people will win the Yo Gabba Gabba DVD Lets Visit the Doctor! Tell us your favorite character or guest on Yo Gabba Gabba and please include some method for us to contact you in the comment (twitter or email). You get 1 extra entry for tweeting about this contest (you can do this daily). Must contain the following information: @NickJrDVD @dadarocks – http://dad.tc/hzyHSj and you must also comment with the link to your twitter message. 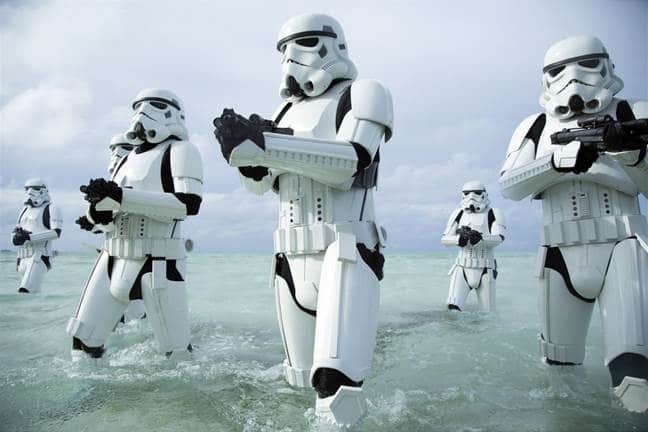 Rogue One a Star Wars Story is the best stars wars movie yet! Thor: Ragnorak is a SMASHING good time! My fav Yo Gabba Gabba guest was Jack Black because there was a whole story surrounding his visit to Gabbaland. Plus, he was sporting that cool highlight in his hair. Muno is my fav Gabba character. 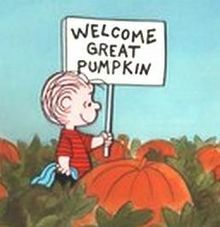 He reminds me of so many things… most of which I cannot share with my four year old, but my wife gets them. — @TheUndauntedDad on Twitter. PS- I liked you on FB and followed you and NickJrDVD on Twitter! Plus, I’m RT this all over the place! Our favorite Yo Gabba Gabba character is Foofa! Plex is a close second. We love Yo Gabba Gabba in our house!! jack black was great as a guest he is just so cooky. I love Brobee and my daughter loves to dance around to him and his crazy arms! It is a sight to see. We love Foofa and our favorite guest so far was Jack Black. We also enjoyed SugarLand. I tweeted today but my darn mobile will not let me copy/paste the link. :(. It’s under @amberlou24. Congrats you’ve won a DVD! You are so awesome! I don’t suppose I have read through a single thing like this before. So wonderful to discover somebody with genuine thoughts on this issue. Seriously.. thanks for starting this up. This web site is something that’s needed on the web, someone with some originality!